I had the pleasure of attending a blogger preview at the new Container Store (Novi, MI) today, and it was a fun event. 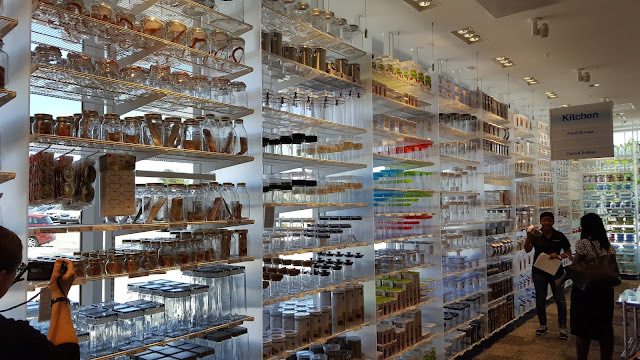 I'm definitely "Type A" when it comes to personality, but sometimes that isn't reflected in my living space, to put it nicely (I can sometimes be a bit messy...), so The Container Store is definitely a place I will be frequenting. The Container Store reminded me a bit of IKEA, but not as chaotic - everything is organized neatly (as it should, being that it's a store devoted to organization!) and things are easy to find. 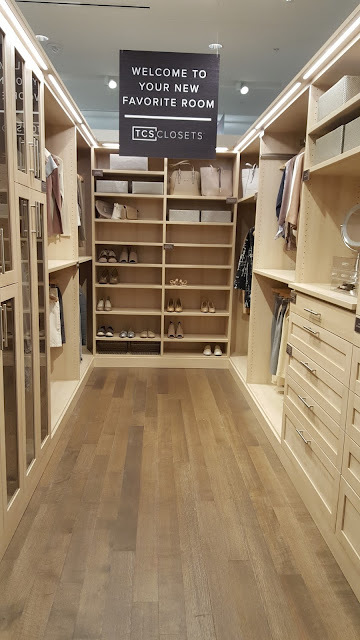 We were treated to lunch and then a tour of the store, and I mentally bookmarked some things that I'd like to go back and buy, as the store wasn't actually open for business today - its grand opening is this Saturday, June 4th, around 9am. For the grand opening this weekend, the store has partnered with Forgotten Harvest, so 10% of all sales will go to them, which is great. There will also be prize giveaways every hour, including $1000 elfa makeovers - and their elfa system looks pretty awesome. 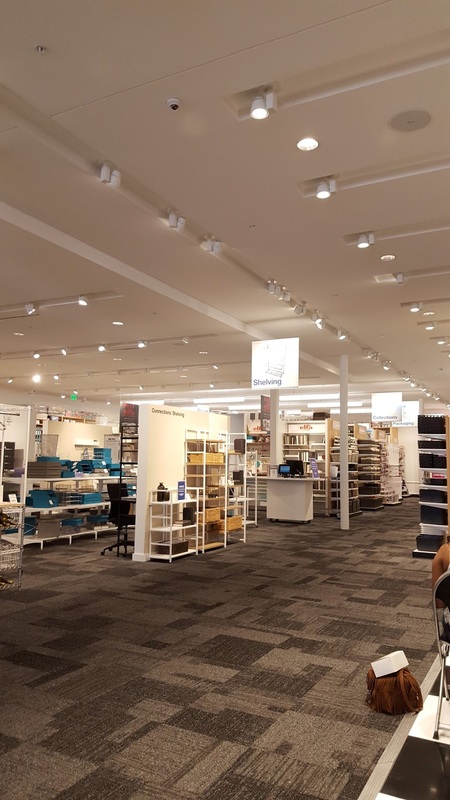 The store is 22,000 square feet (it used to house a Best Buy/Gardner White combo store) and has 39 employees, and each full-time salesperson receives more than 266 hours of training per year - apparently the retail industry usually averages 7-10 hours per year, per person, so that's a great deal longer than normal stores do. 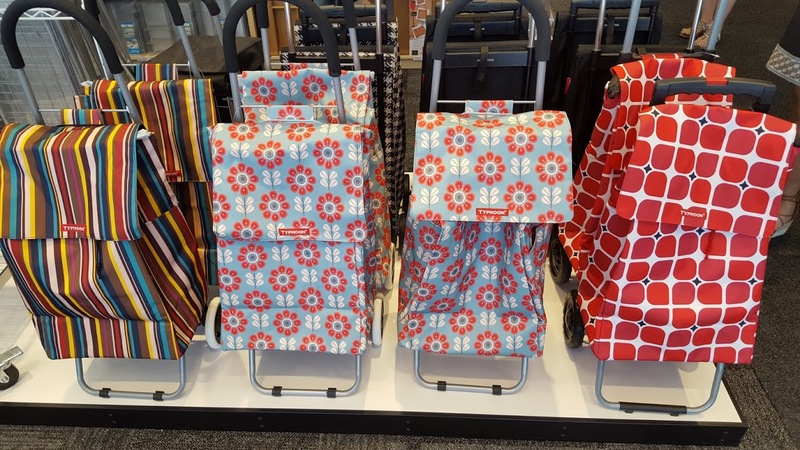 I definitely was eyeing these shopping trolleys (see above) because I live in an apartment building, and I always see people using them to get groceries up and down the elevator - these are functional plus very stylish, too. 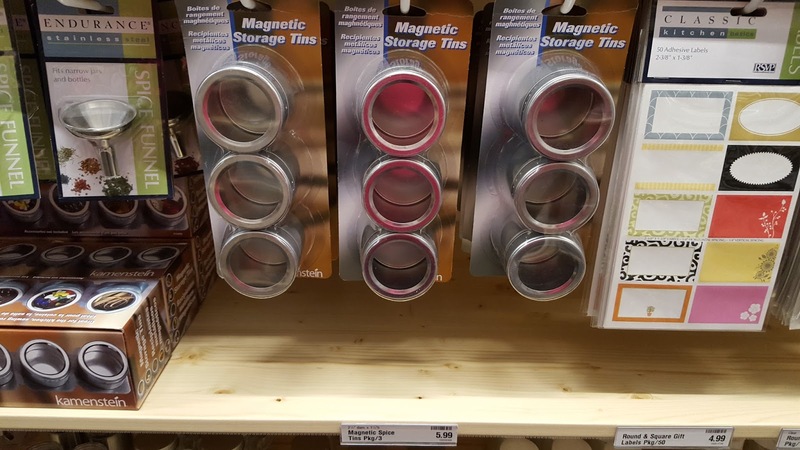 There were also a lot of containers I want to go back and buy, including spice containers that are MAGNETIZED - aka, you can affix them to your fridge. 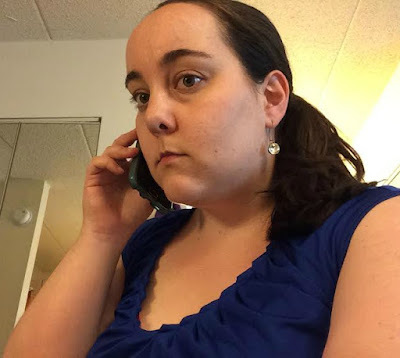 A friend of mine had those on her fridge once and I remember thinking that that was a fantastic idea. 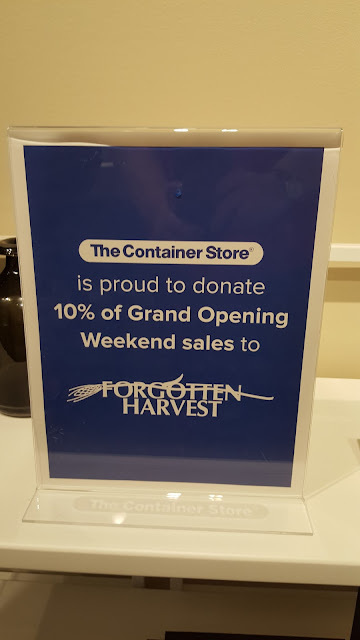 As I mentioned before, 10% of all profits will go to Forgotten Harvest - so this is a great weekend to check out The Container Store, if you're planning on going at some point. The store has over 300 food storage solutions, 750 office products, 50 types of laundry hampers, 70 styles of hangers, 400 solutions to organize a traveler ... and more! Novi is the first Container Store in Michigan, and The Container Store will be opening a Troy, MI location later this year as well, probably around October 2016. 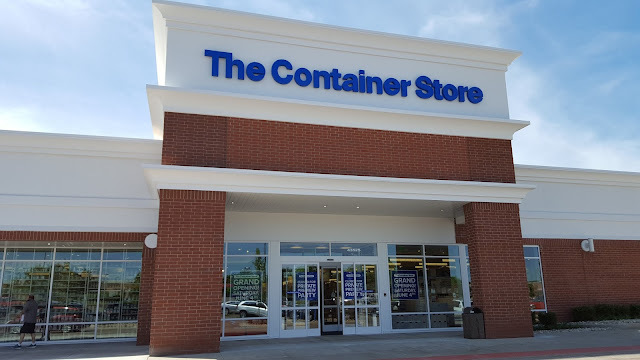 The Container Store is located at 43525 W. Oaks Dr. in Novi, MI (across the street from Twelve Oaks Mall). 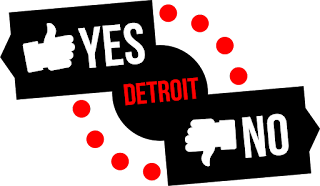 Hours are Mondays - Saturdays, 9am to 9pm, and Sundays, 11am to 6pm.